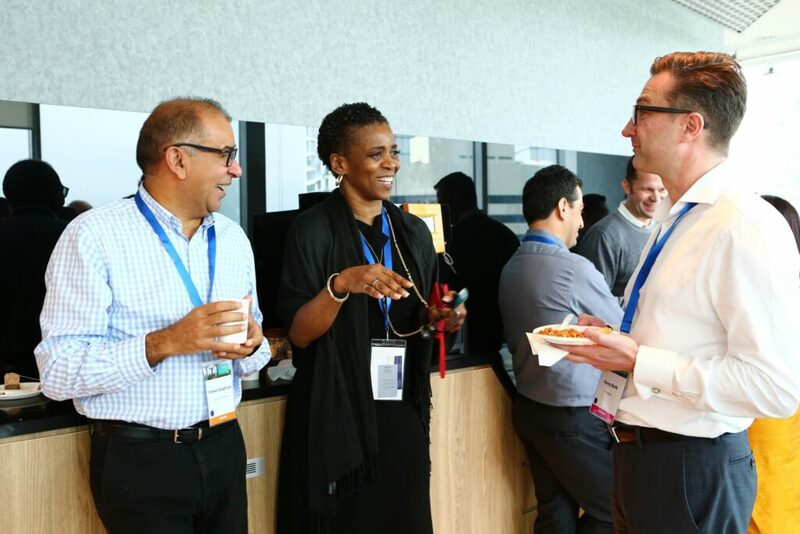 As a proud Microsoft Gold Partner, Learning possibilities were delighted to attend and co-sponsor the annual Microsoft APAC Education Partner Summit in Singapore this week. 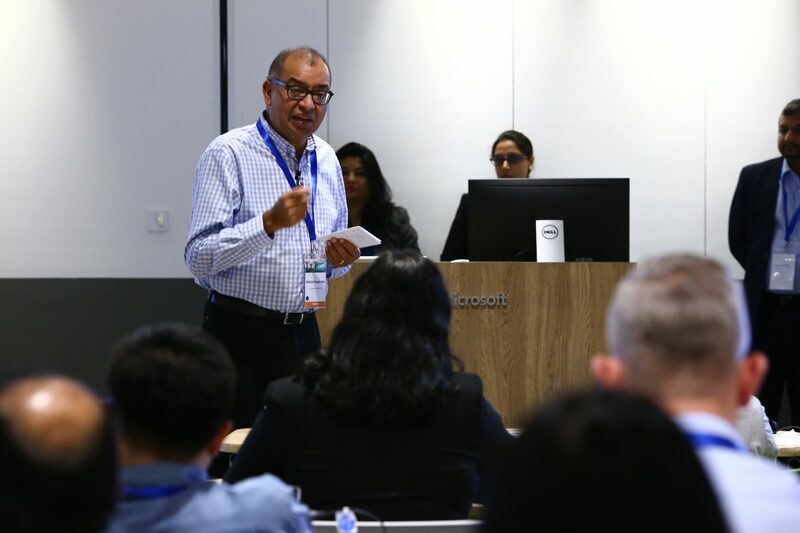 The event aims to demonstrate how partnering with Microsoft promotes success in the education sector and creates new networking opportunities within the Microsoft Partner Network. Committed to our customers and partners in the region we were thrilled to present the LP+365 App at the keynote speech and demonstrate the latest changes we have made to our App such as updates to the design of our dashboard improving and enhancing user experience, an updated Assignment Tool and improved App data retrieval.